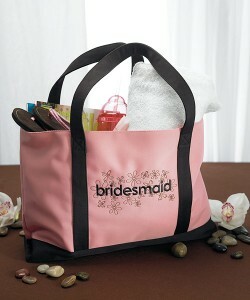 To ensure that everything goes smoothly at the ceremony, the wedding rehearsal is essential. 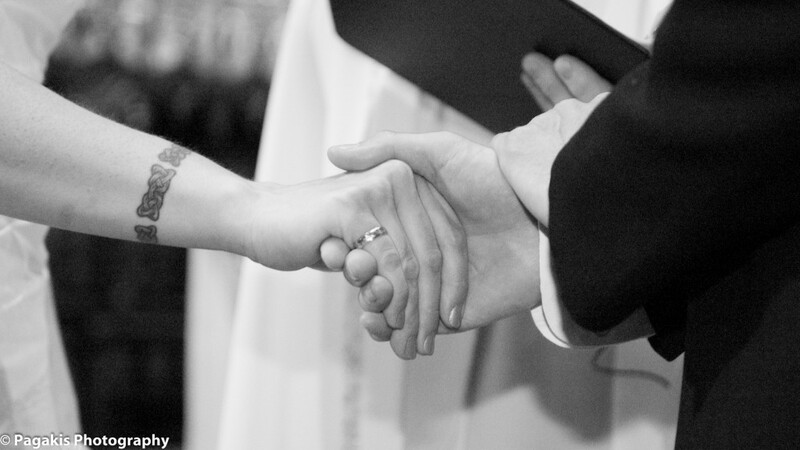 Check with your officiant for an appropriate date and time to schedule it. All of the participants, your wedding party, should be advised well in advance. They should arrive on time, take the officiant’s instructions seriously and listen attentively. They should dress appropriately and behave respectfully when in church. This is the time for the bride and the groom to give special instructions to the attendants or correct the procedures. Bring dummy bouquets for the bride and bridesmaids to practice. The groom's mother usually hosts the rehearsal dinner. It can take place at her home or at a restaurant depending on the size of the group. This is a celebration planned for the wedding participants. The officiant may be invited, as well as immediate family members, spouses of married attendants, grandparents or children. 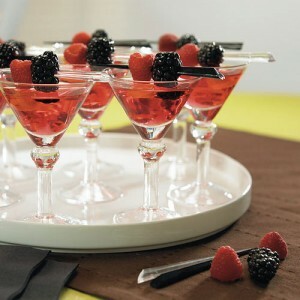 A cocktail may be served, allowing the two families to chat with the attendants and to get to know each other slightly. Follow the wedding seating protocol with the host and hostess seating at either end of the table. Other guests are seated in between. 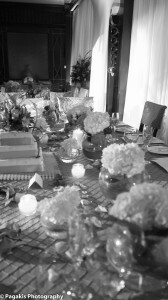 Use place cards and arrange them so that those who don't know one another will become acquainted before the wedding. As soon as the meal is served, the hostess makes the first toast to welcome the guests and demonstrate her happiness with the coming marriage. Then the bride's father makes a toast in return, and relatives follow as they wish. The fiancés can also toast each other and the parents. A bit of humor is in order. 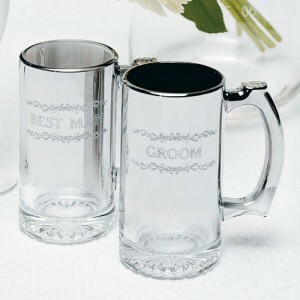 The wedding couple presents the gifts for their attendants at the dinner, preceded by a special toast in which they thank them for their help and for the roles they are to play in the wedding. The best man could introduce special entertainment such as a slide show of the couple as infants and children. On the day of the rehearsal, the dinner could be a barbecue, a brunch or a buffet in an elegant restaurant.